I rarely watch TV comedies because I find them a bit depressing. My expectations of this show were very low; the show itself was worse. 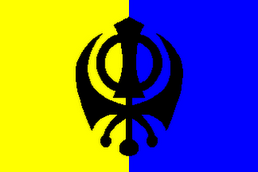 Just to focus on the Sikh character. He made a few minor appearances, spoke no lines and each time was glowering, glaring, angry, a bit scary, even to me. Even the "Kiss me, I'm Irish"t-shirt didn't help. Of course, he had some cause; the lead character joshing about his turban isn't a very good start. I recommend that all Khaliblog readers watch this show once just to see how drearily dismal this thing is.. I have read an on line review of this show, which I am in complete agreement with, although the author might have used less profane language. The Eight Most Racist Jokes from the Outsourced Pilot. Pity me. To get these screenshots I had to watch the whole dreary thing very closely. 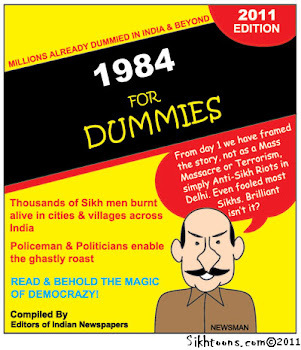 Finding Mr. Singh wasn't always easy. I would call this show a real dog, except I see no reason to insult our canine friends and companions. It bears no resemblance to any animal. It is simply gross, insulting and stupid. 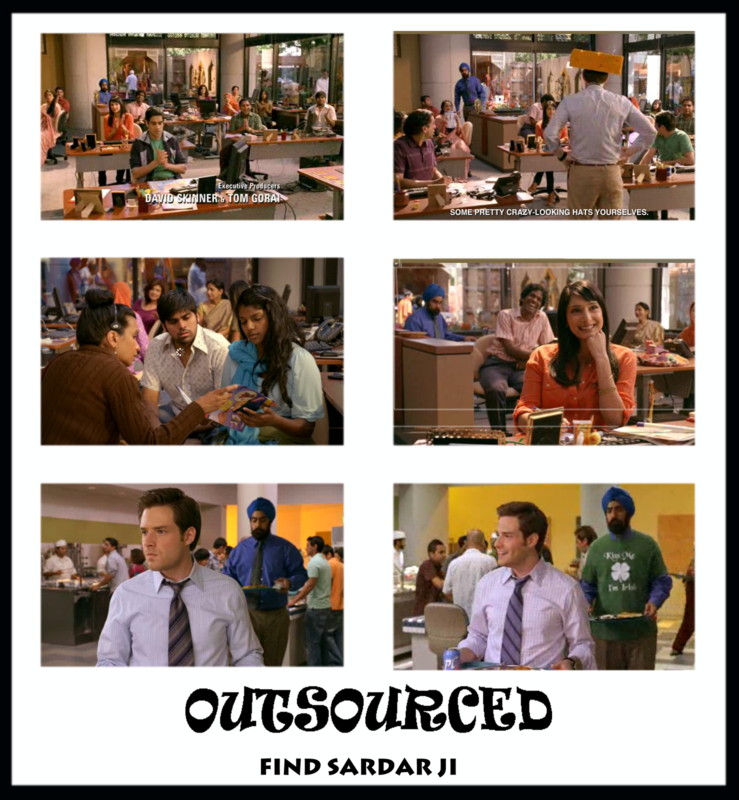 If you'd like to waste a half hour while being insulted, the episode can be seen at http://www.nbc.com/outsourced/video/pilot/1251026 at least in the USA. On second thought, you'd be better off doing some naam-jap, though. What on earth was SALDEF - a great organisation - thinking when they gave the OK to this drivel?